HomeNewsWorld Premiere Video of unheard ‘Where Were You Hiding’ Outtake screening now! 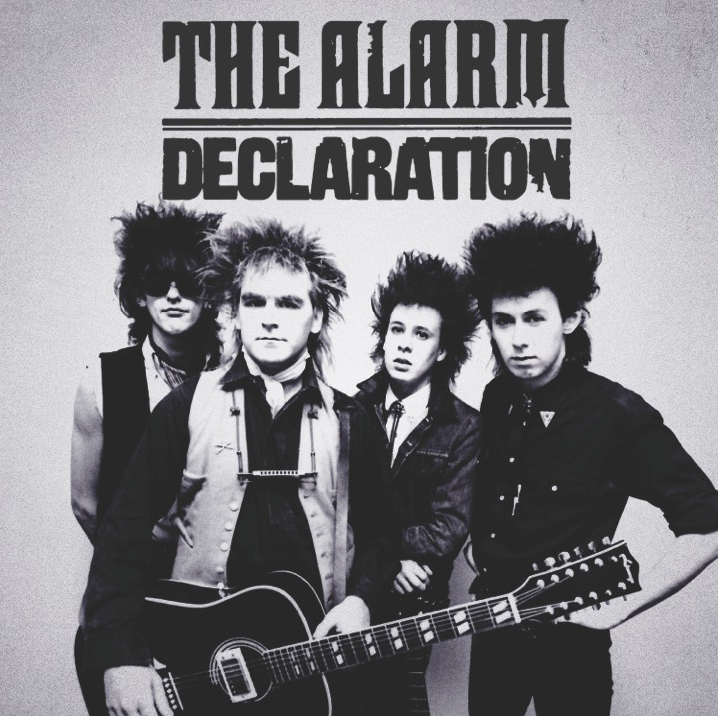 The official worldwide release day for The Alarm’s Eponymous 1981-1983, Declaration 1984-1985 and 21 [Redux] albums has arrived with will all titles available in stores and online. 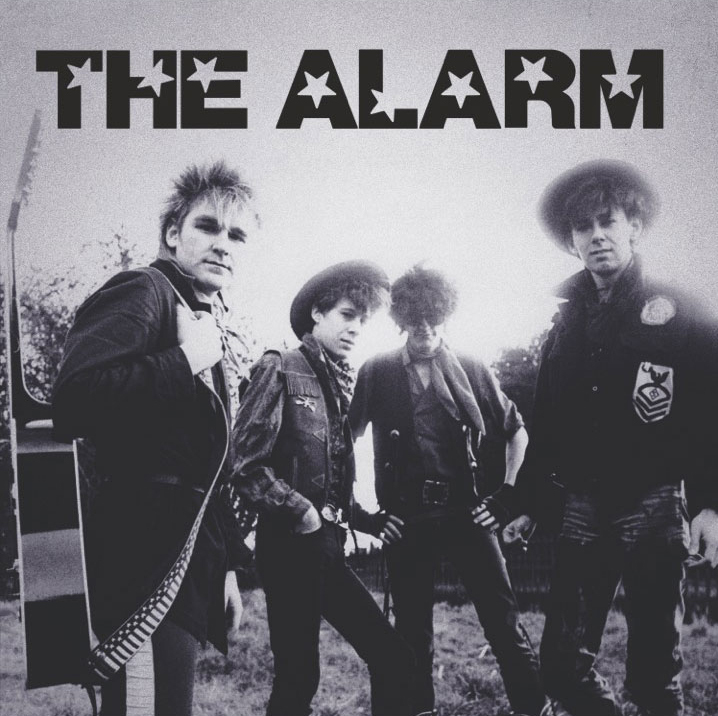 In celebration, The Alarm – Tele Visual History 1981-1985 continues at The Alarm.com with a World Premiere Video screening (1900 UK Time), of an unreleased version the band’s classic Where Were You Hiding When The Storm Broke? [Take One], which features a very different Dave Sharp guitar arrangement along with an unpublished set of verse lyrics from Mike Peters (The version is part of the newly assembled and remastered Declaration 1984-1985 album). The new video has been assembled utilising footage from the original, and clips from other performance videos that were commissioned around the same time. One of the clips is from the Sixty Eight Guns video shoot and shows the band stood and walking in homage to film director Stanley Kubrick’s controversial movie Clockwork Orange. Back in 1983, the band went to the exact location of the original 1972 movie scene which was located at the southern pedestrian underpass below Wandsworth Bridge roundabout, Wandsworth, London, and recreated the infamous footage along with the use of a tramp (although The Alarm flipped him a coin instead of causing harm – you can see the entire sequence in the original Sixty Eight Guns promotional film here). 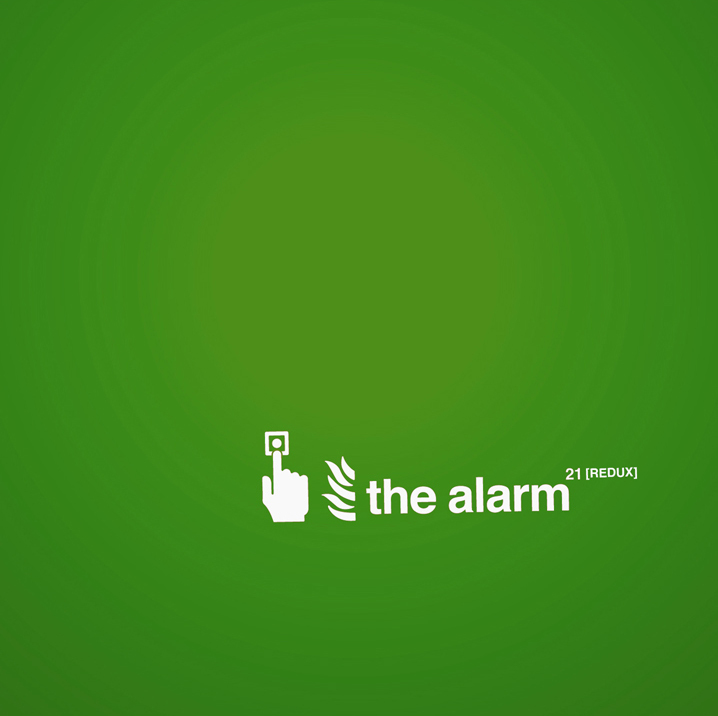 The ongoing Tele-Visual History of The Alarm 1981-1985, also continues on the official Alarm YouTube channel, following recent presentations of the group’s first ever BBC Top Of The Pops chart show appearances from 1983, and the band’s explosive first ever live UK television appearance on The Tube.